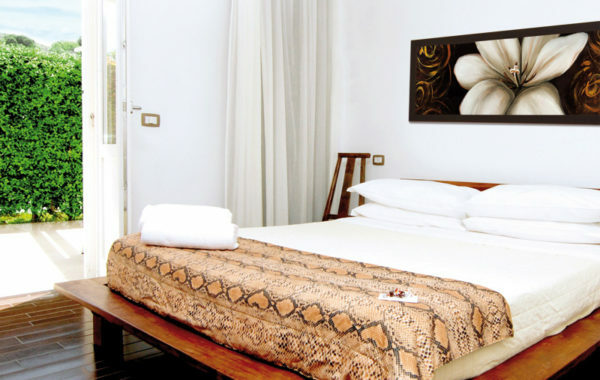 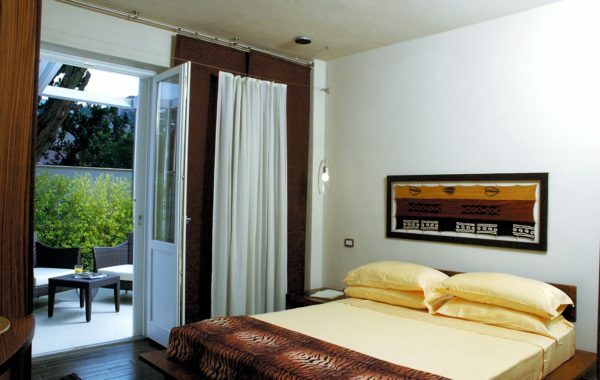 The Superior rooms are the perfect union between convenience and comfort. 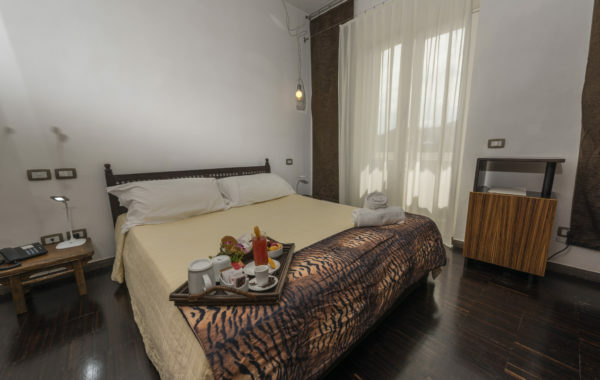 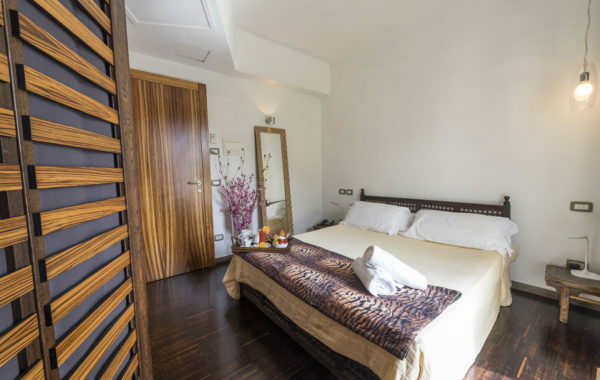 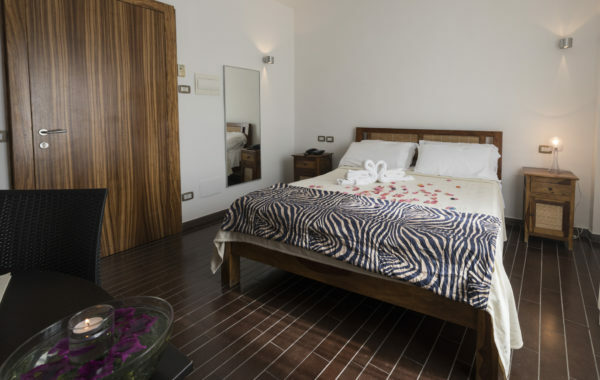 Have all the amenities of the classic rooms, and, in addition, have a small terrace if located on the ground floor) or a balcony (if located on the first and second floor, furnished with a table and comfortable chairs. 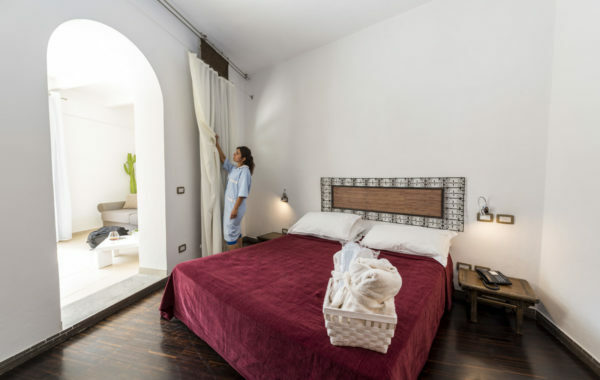 Our rooms provide unìeccellente sleep quality thanks to the use of mattresses and pillows with dust mite of excellent workmanship.